Startup power utility Sonoma Clean Power on Wednesday reported two long-term contracts for geothermal and solar power. 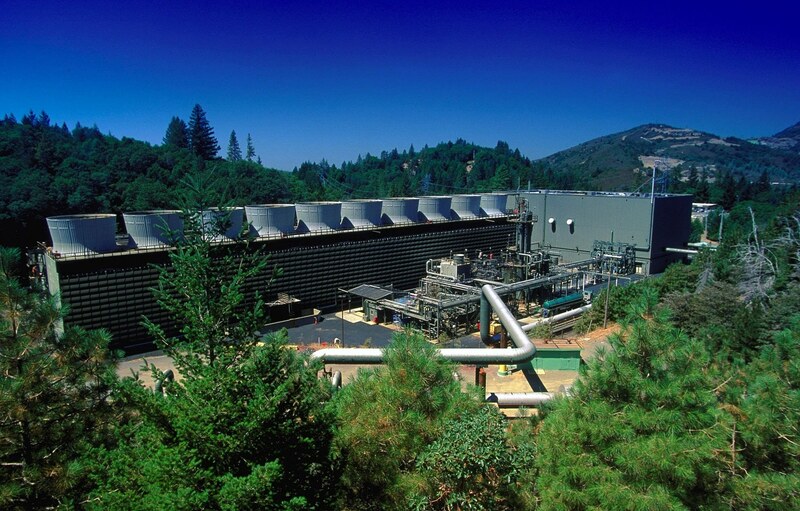 The first contract is for 10 years of geothermal power from Calpine's Geysers facilities in northeastern Sonoma County. The deal provides steadily rising volumes reaching 50 megawatts in 2018. By then the total energy coming from that source will amount to 23 percent of Sonoma Clean Power's mix. The second contract is for 20 years of solar power from Recurrent Energy, adding 40 megawatts to the agency's previous purchase of 30 megawatts for a total of 70 megawatts. The alternative-power agency claims rates about 4 percent lower than PG&E's rates. 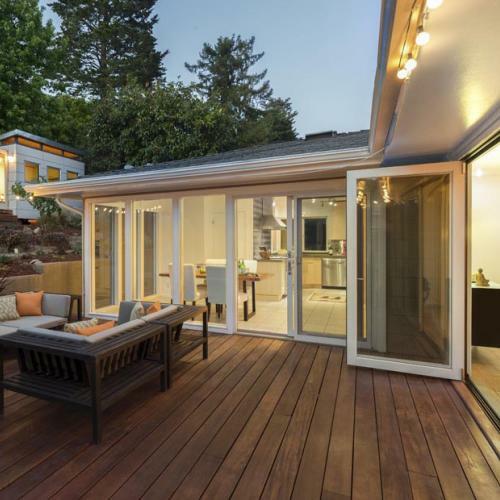 The new geothermal and solar deals will help the agency keep its rates low into the future. Sonoma Clean Power provides electric generation service to customers in much of Sonoma County, with about 22,000 residential customers.